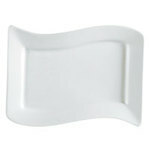 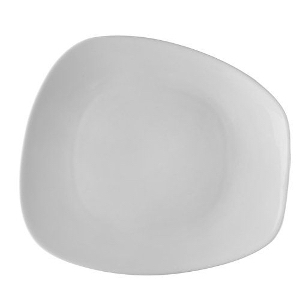 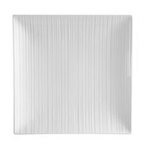 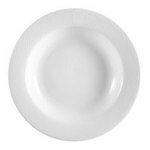 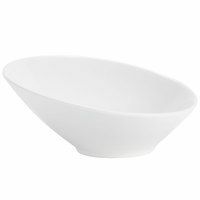 Bone white china is ideal for elegant service at your foodservice establishment. 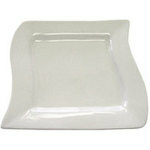 Includes a variety of collections and different types of plates, platters and bowls. 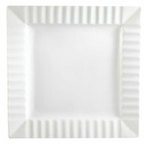 The most versatile and standard of the china dinnerware selections. 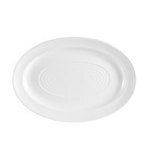 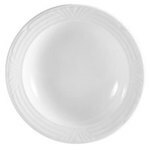 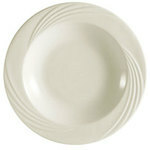 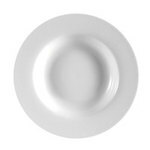 Bone white china dinnerware is a brilliant but medium white. Not as bright as bright white and not as dark as ivory china. 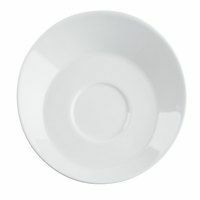 Bone white china is ideal for any foodservice application, from a cafe, bakery or sandwich shop to an upscale, fine dining restaurant. 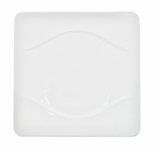 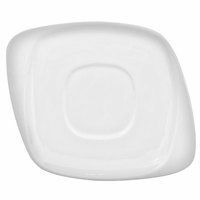 Create a memorable experience for your customers as they enjoy your appetizers, entrees, and side dishes upon the blank pages of these dishes, platters and bowls. 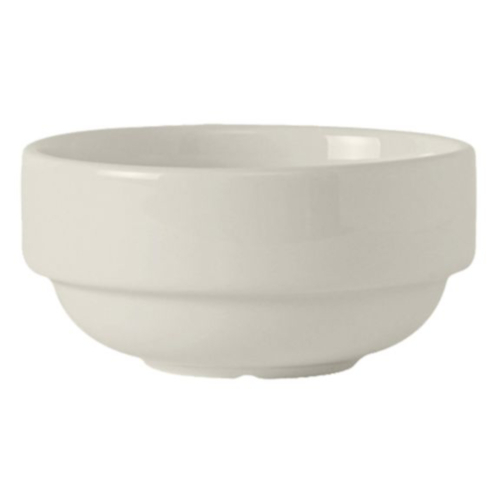 Let your guests enjoy the flavors and colors or your food presented upon a calming, elegant background. 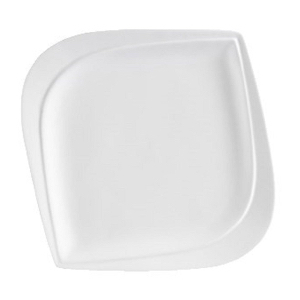 Available in a wide variety of styles to match the personality of your foodservice brand. 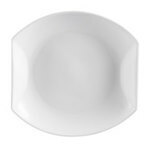 Bone White China Dinnerware works in almost any setting, for breakfast, lunch, dinner, or afternoon tea, and matches nearly any decor.